Three albums in, the spritely blond artist keeps maturing. 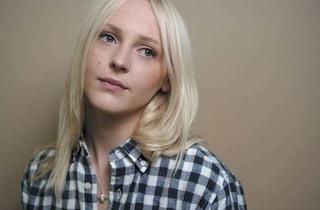 The fresh A Creature I Don’t Know expands what we know about Laura Marling. 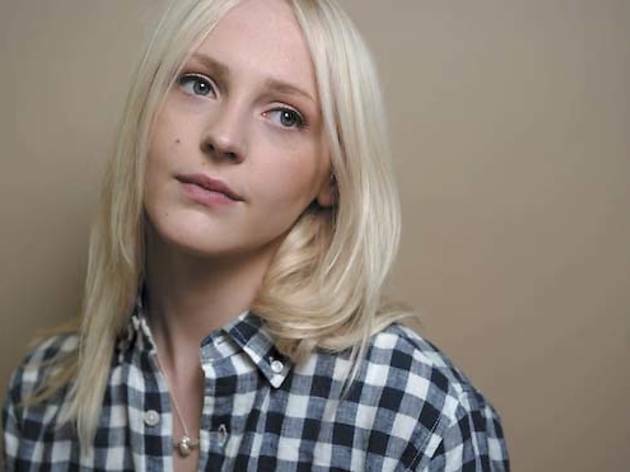 All of 21, British singer-songwriter Laura Marling sings as if she has inhabited lifetimes. That’s a remarkable trick, or trait, that audiences seem to adore in their folkie phenomena, be they Bob Dylan, Joni Mitchell or Devendra Banhart. It implies something oracular, as if the performer has magically jumped the gun on the nature of existence and has something to reveal besides some clever rhymes and ginned-up angst. Three albums in, the spritely blond artist keeps maturing. The fresh A Creature I Don’t Know expands what we know musically about Marling, even if she typically keeps her cards up her sleeve when it comes to interpretive hints to the material. The first track, “The Muse,” embraces a light, bluegrassy sound that feels very new, with playfully varied phrasing over honky-tonk piano frills and banjo flourishes as the singer beseeches a reluctant lover: “Don’t you be scared of me / I’m nothing but the beast / And I call on you when I need / To feast.” No angst there. The richer palette is welcome, lending dynamic stride to “Sophia,” which starts out with acoustic guitar and flowery soprano before drums and a jangly guitar kick in and a chorus turns anthemic. Does that mean Marling will be arena rocking soon? Not really, but these new songs suggest her ambitions are unlimited.